Resultant of general force system. The program is based on general principle of static equilibrium of forces in a plane. As long as the condition of static equilibrium is fulfilled, the system is stable, otherwise the system collapses. Equilibrium of forces in the plane is established when all participating forces form a closed diagram. 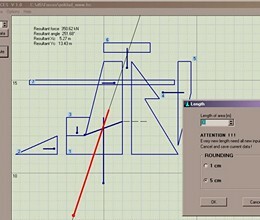 The program generates the resulting general forces acting from the surfaces of the specified load (load areas) and calculates their resultant. The load areas are general polygons representing e. g. earth pressure. Extract the ZIP-file in a new folder and run the program. The program will not be installed. You can also create desktop shortcut to the program. * Forces download link provides freeware version of the software. 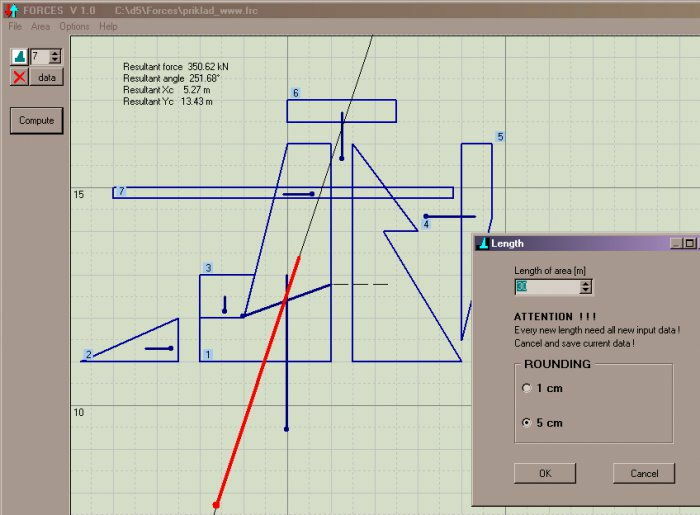 Creates load combinations and finds maximum/minimum force envelopes for structural members. Atlas 2. 0 is a program targeted at architects and construction engineers. No one has rated Forces yet. Be the first to rate this product.